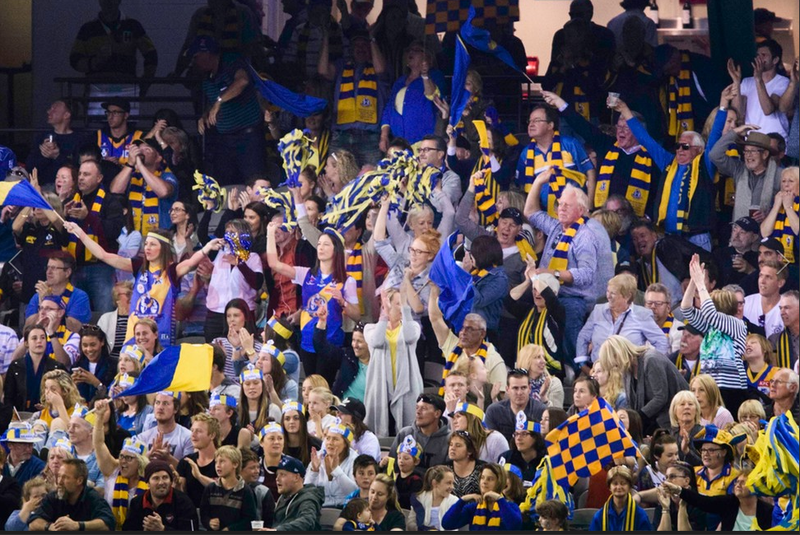 Find out all the supporter information you need to know ahead of Saturday's Qualifying Final against Collingwood at IKON Park. 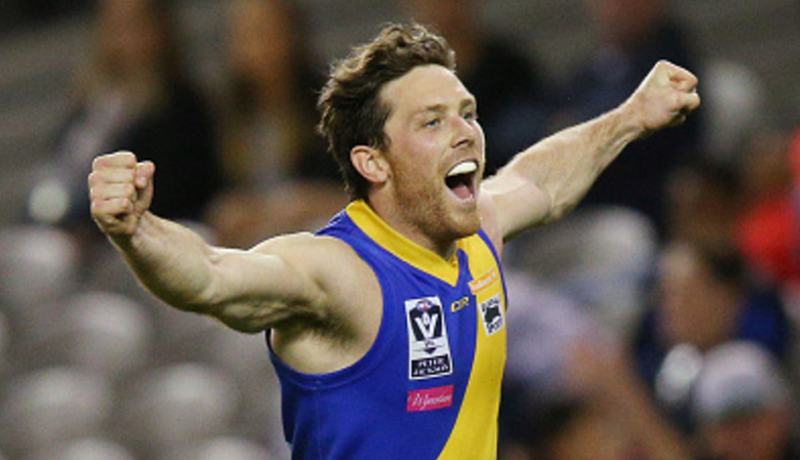 Williamstown vice-captain Cameron Lockwood has announced his VFL retirement at the conclusion of the 2016 finals series. 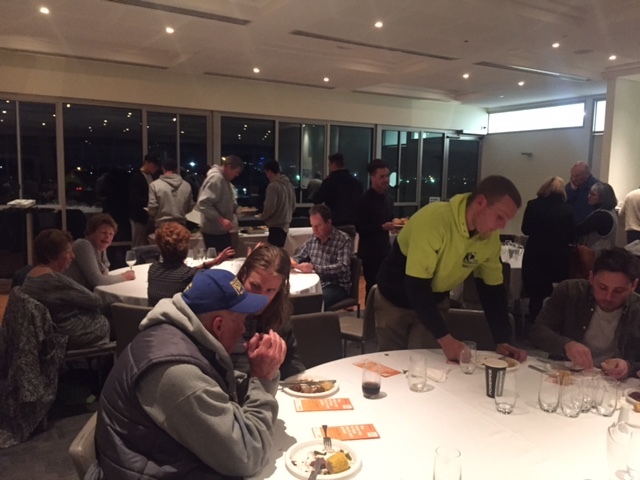 Join us for a special supporter's dinner on the eve of the 2016 VFL finals series, this Thursday 1st September at Seaview Williamstown Events Centre from 5.30pm. All the information you need ahead of this weekend's Senior and Development finals action. 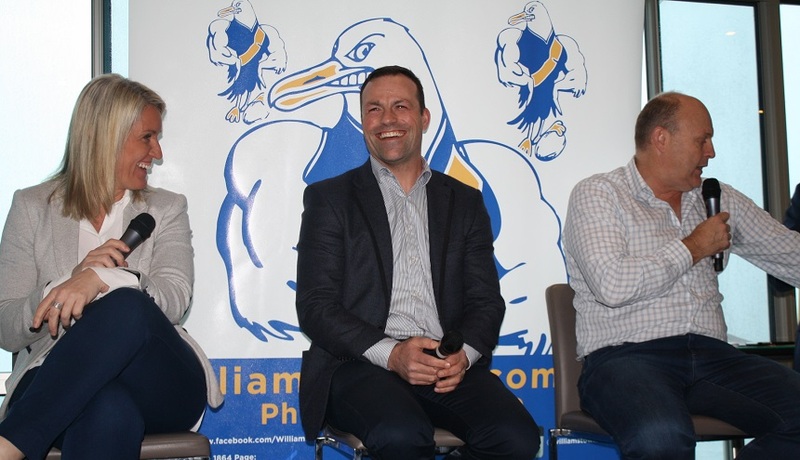 Williamstown Football Club held a successful, star-studded Sportsperson's Lunch at Seaview Williamstown Events Centre last Friday. 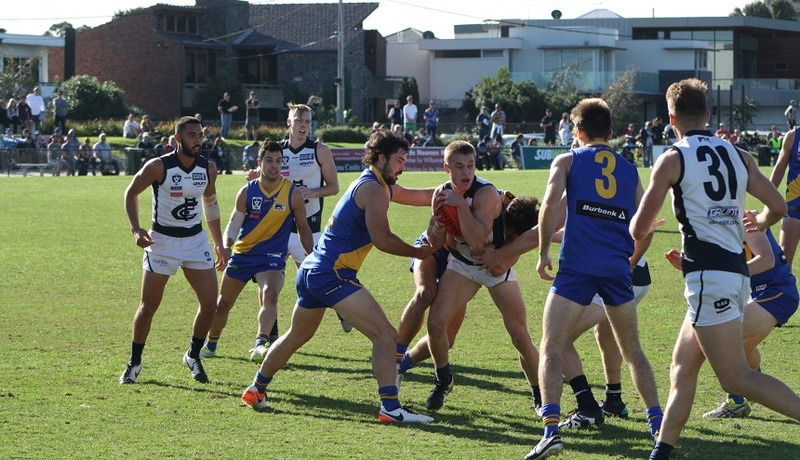 Williamstown's development side must now wait for their finals fate to be decided after an eight-point win over the Northern Blues at IKON Park on Saturday. 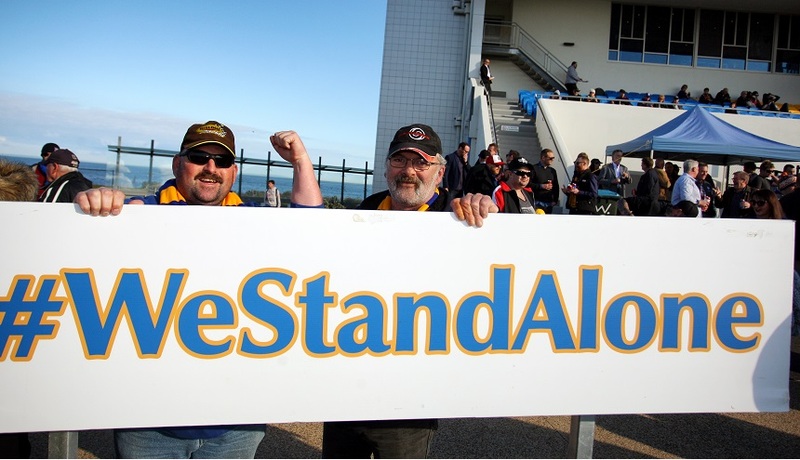 We're calling on the loyal support of our passionate supporter base once again in this year's finals series with the #WeStandAlone slogan. 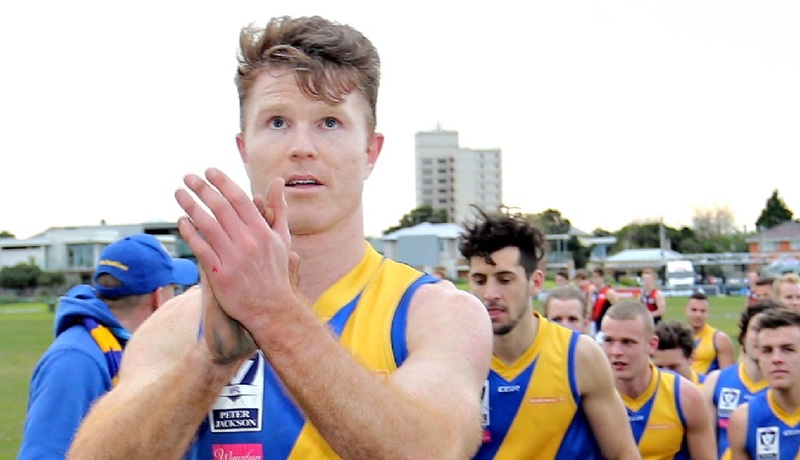 Williamstown has finished off the home and away season with an impressive 55-point win over the Northern Blues. Williamstown has made some changes to it's lineup ahead of Saturday's away clash at IKON Park against the Northern Blues. 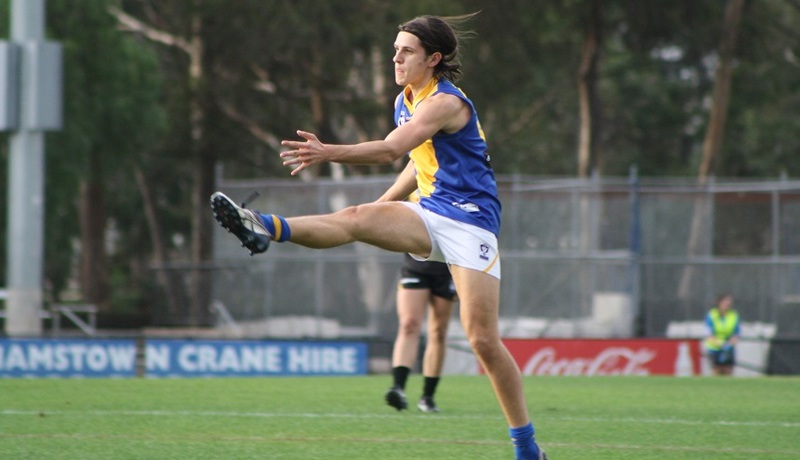 High-flying Seagull Tristan Davies will make his Williamstown senior debut in Saturday's clash with the Northern Blues at Ikon Park.